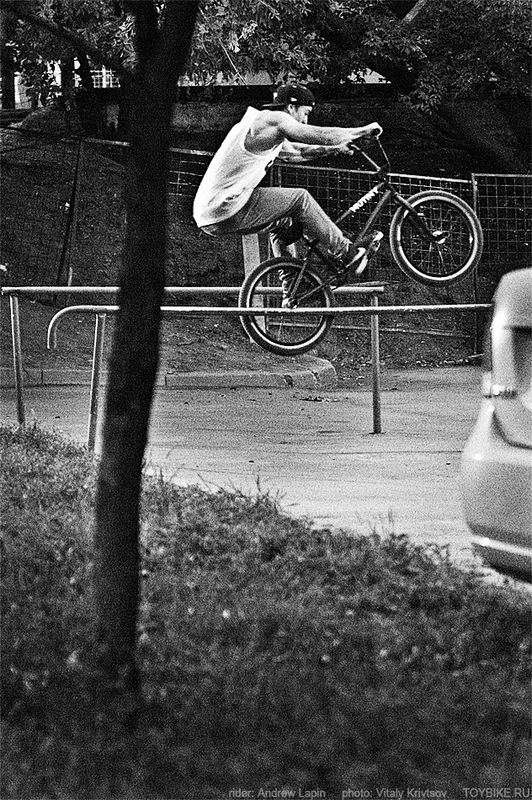 BMXZONE Online Magazine » Welcome to team, Kirill! 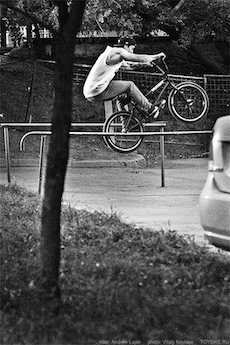 Kirill Korolev for adidas!!! from slim on Vimeo.